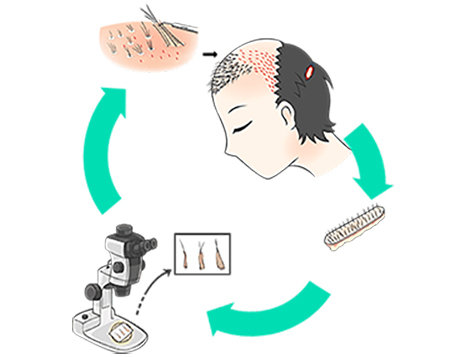 So What’s Hair Transplant Surgery Like? How does it feel to get a hair transplant procedure? In this episode Faith describes her recent procedure to help correct a male patterned baldness issue. We'll discuss preperations, the precedure itself, and the recovery. Also check out our Hair Transplant episode for information on finding a good doctor.